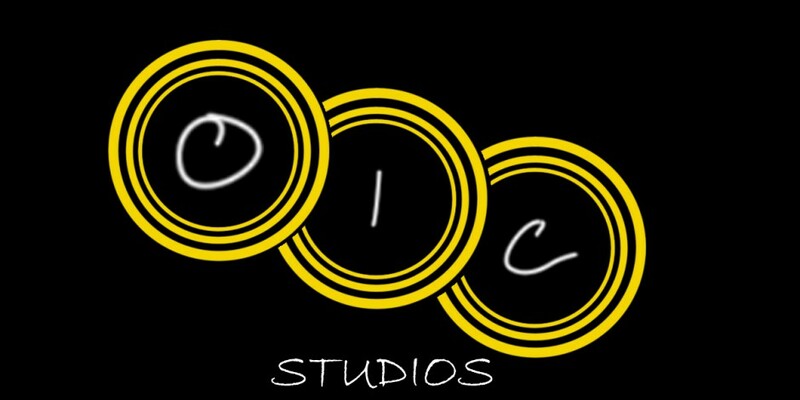 The O I C Studios Open Mic event contains content suitable for mature audiences only. We ask that young children are kept at home. Thank you for your understanding. Participants wishing to perform please arrive 30 minutes before the start of the event to sign up. A clipboard will be provided for you to supply your name and what it is you will be performing, music, spoken word, etc. To ensure variety throughout the evening’s program, the MC will determine the order in which participants will perform at the event. You can perform two selections per turn. You may have another turn if there is time. You may read anything providing it is your own original work. Genres can include poetry, prose, anecdote, haiku, essay, short stories or excerpts from longer works. You are encouraged to time yourself reading before the event so as not to exceed 10 minutes. You are expected to be ready to perform when called upon, for instance, reading material in hand. We will have a merchandise table set up so feel free to bring your books you’d like to sell. Each event will be recorded live and uploaded on this website. This will be a great opportunity for artists seeking additional exposure. If you rather not have your performance uploaded, please let us know. We strongly embrace our constitutional right to free speech. However, limit those things which may be considered obscene, vulgar or risque to a minimum. In other words, don’t overdo it! And as always, be mindful of your audience. We thank you for abiding by these guidelines. Your understanding and cooperation help to ensure that everyone is given an equitable amount of time. If you have any questions or concerns, do not hesitate to call James. Since August 2009, 475011 people have dropped by the studios.